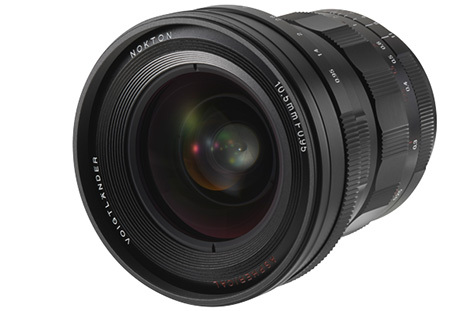 With a 21mm equivalent focal length and an extremely fast f/0.95 maximum aperture, the 10.5mm f/0.95 Nokton Lens from Voigtlander offers Micro Four Thirds users a wide-angle lens well-suited for low light still photography and video. The lens utilizes aspherical lens design in order to limit aberrations and maintain a compact form. 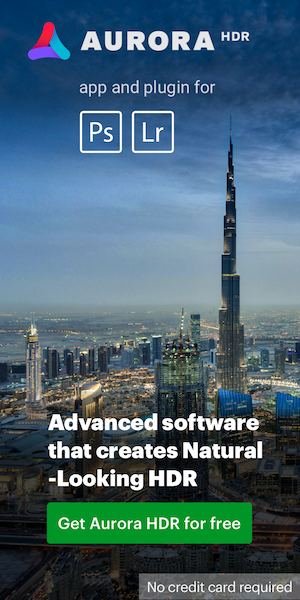 It also features an all-manual design with physical focusing and aperture rings. The 10.5mm Nokton provides users with an option to have clicked, or clickless aperture stops due to the inclusion of the Selective Aperture Control System. Operating close to your subject is possible with a minimum focus distance of 6.7" and the 10-blade aperture diaphragm ensures smooth out-of-focus elements. 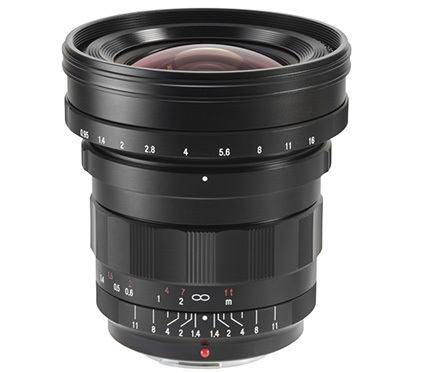 The front of the lens features a 72mm filter thread and a lens hood is included. This entry was posted in Voigtlander and tagged Voigtländer 10.5mm f/0.95 Nokton MFT lens. Bookmark the permalink. Trackbacks are closed, but you can post a comment.